Flagships are not the only thing that matters in the smartphone world. Quite the opposite! Characterized by increasingly well-designed bodies, interesting features and good performance, the mid-range devices are able to fully meet the needs of many users on a lower budget. Xiaomi knows this well and is preparing to present two new devices in the next few days. Chinese brands are reviving the smartphone market in Europe, even as rising tensions between Beijing and Washington has discouraged many from attempting to take on the US market. Along with Huawei, Honor, OPPO and Vivo, Xiaomi is also enjoying success on the old continent, bringing in its first European Mi shops and some new smart devices. The result? More choices for users. US fans of the brand will have to wait a little longer, but Xiaomi hasn't been shy about wanting to cross the Atlantic and make inroads stateside by the end of this year/beginning of the next. In the meantime, American readers can look to Europe for a taste of what to expect when Xiaomi comes to trade in the land of the free. The latest releases from the Chinese brand includes two tempting mid-range handsets: the Mi Max 3 and Mi A2. But what characterizes these two devices? Weibo reveals that this oversized device with a display diagonal of 7" with FullHD+ resolution will be presented on July 19, next week, at 19:30. Of course, this is an event for the Chinese market, but that doesn't mean that the Mi Max won't explore other markets. As for the specifications, it seems that the Mi Max 3 will come in two variants: one with the Snapdragon 636 and one with a Snapdragon 710, the same integrated on Mi 8 SE and VIVO Nex A. There are also different options for RAM (3/4/6 GB) and internal memory (32/64/128 GB) which will be priced differently, of course. A battery of 5500 mAh is rumored, which considering the size of the display, would make sense. In the post itself, the brand suggests, in Chinese, that there's a big screen and a powerful battery. The Mi Max 3 should also integrate a dual rear camera with sensors made by Sony (IMX363) and a fingerprint reader on the back. The successor of the Mi A1 is on the way, and will be unveiled on July 24 in the Spanish capital. This device is characterized by the presence of Android One, a 6-inch display in FullHD+ and Snapdragon 660 processor. Again, there may be different configurations for RAM and internal memory, and there may also be a dual camera (20+12MP) on the back. In addition to a 3010 mAh battery, it's rumored that there's no headphone jack. 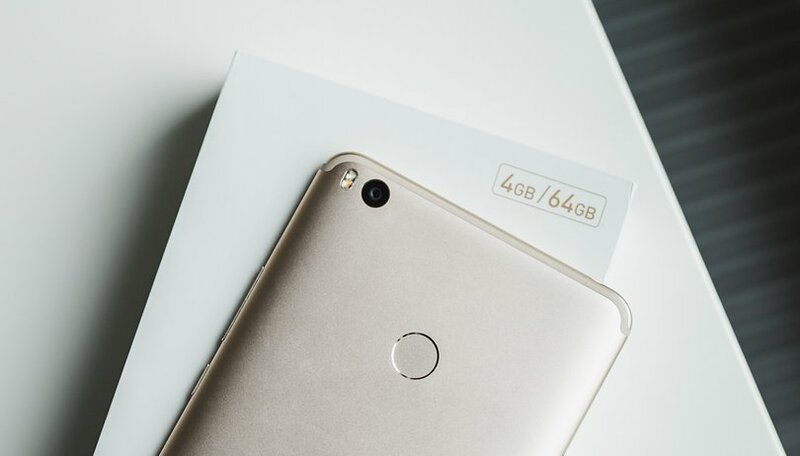 Are you curious as to what these two new mid-range devices from Xiaomi will offer, or are you more interested in the flagships? Xiaomi should be careful. Look what happened when Huawei tried to crack the Apple/Samsung duopoly, not to mention ZTE. "US fans of the brand will have to wait a little longer, but Xiaomi hasn't been shy about wanting to cross the Atlantic and make inroads stateside by the end of this year/beginning of the next."